Now that we are in the middle of the summer, there is one thing that is on a lot of our minds… the summer heat! Depending on where you live in the country the summer temperatures can take a toll -- not only on your tenants but on your budgets and HVAC systems. If you live somewhere with a warmer climate all year, this may not be just a seasonal issue either. No matter where you live though, the heat is top of mind for many property owners so today we’re going to share some tips for renovations you can implement that will end up saving energy and ultimately money. If your property isn’t insulated or sealed properly you’re throwing money right out the window! One of the best ways to save energy expenses is by making sure everything is sealed so that when tenants use their air conditioners the air doesn’t just escape. Something to consider is having your maintenance crew inspect your property and units prior to the summer to make sure doors, windows, siding and any attic spaces are insulated and free of gaps. You can fill any spaces with weather stripping, caulking or expanding foam sealants. This is an easy and generally inexpensive fix that will make a big difference. A sure way to reduce energy expenses at your property is to upgrade in energy efficient appliances. This is a more costly investment upfront, but newer appliances can save you upwards of 15% on your cooling bills -- giving you a big ROI over the long-term. Another option to consider are smart and programmable thermostats. This will allow your tenants to have more control over when their units will be cooled instead of leaving it on while they are not home. This isn’t necessarily just an issue in the summer, but switching your lighting to LED lighting can also make a dramatic difference on your electricity bill. In fact, did you know LEDs use 84% less energy per bulb than traditional incandescent bulbs? Not only that but they also last up to 25 times longer that traditional light bulbs which can help relieve pressure on your HVAC systems. Doing so is another upfront investment, but one that will help decrease maintenance requests as well. As you can see, there are several upgrades you can make to your property that will not only keep tenants happy but will also reduce your costs. Always a great combination if you ask us! 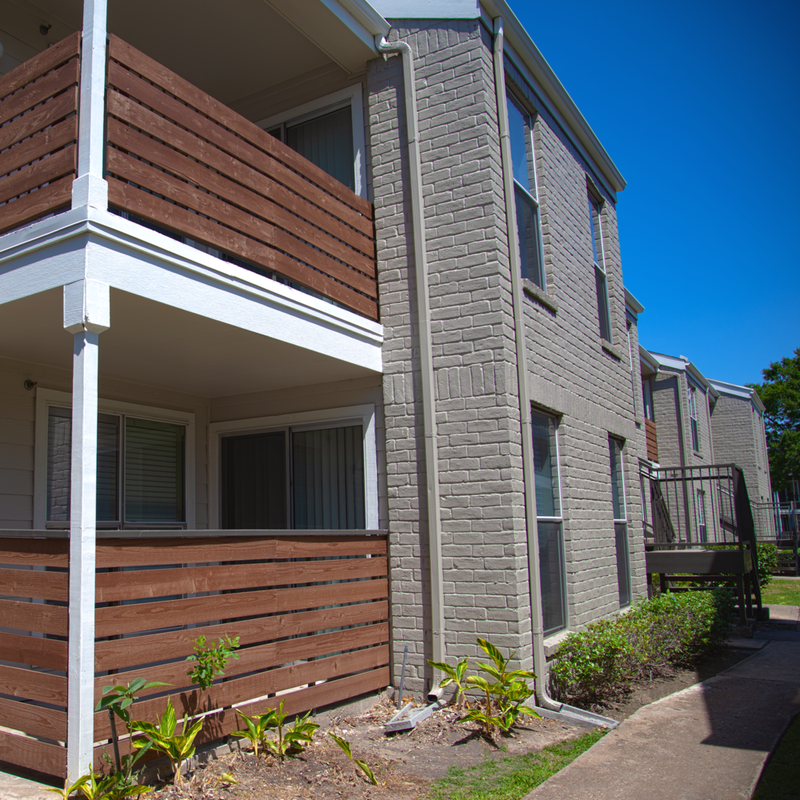 Interested in including any of these options into renovations for your multifamily property? Contact us today and we can help you create a plan.